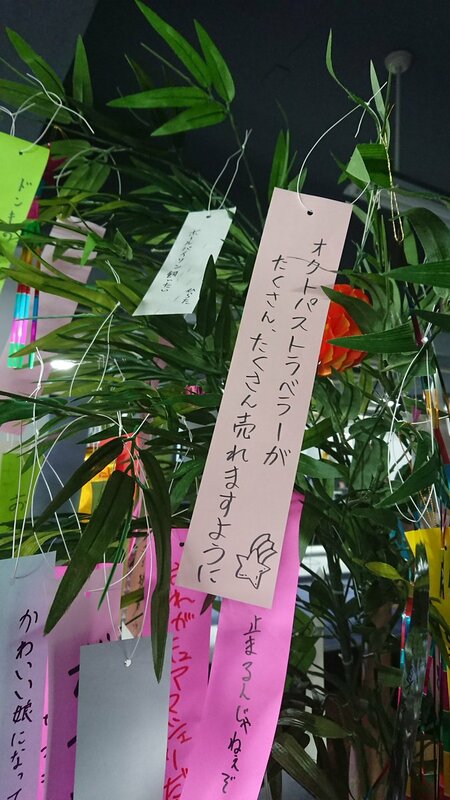 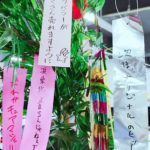 Every July 7 in Japan, the people of Japan celebrate Tanabata (Star Festival) by writing their wishes on Tanzaku and hanging them on bamboo or other types of decorations. 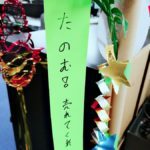 Acquire Studios, Square Enix’s development partner for Octopath Traveler, has also taken part in the Tanabata celebrations. 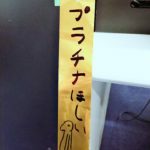 The official Acquire Studios Twitter account took photos of the Tanzaku hung up by employees around the office, many of which wished that Octopath Traveler will succeed. 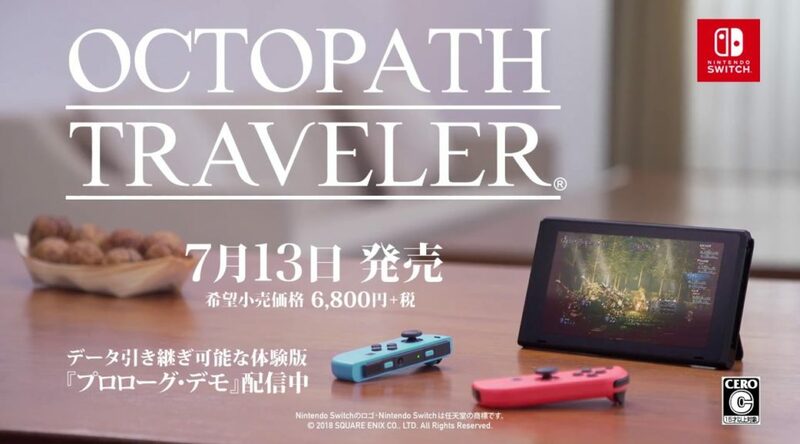 Fast forward to today, and Octopath Traveler has been a smash hit not only in Japan but around the world. 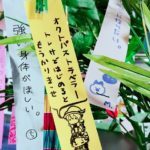 Looks like dreams really do come true!